Team Vandenberg is scheduled to support the launch of a United Launch Alliance Delta IV Heavy rocket carrying a National Reconnaissance Office (NRO) payload from Space Launch Complex-6 on Friday, December 7, with a launch window opening at 8:19 p.m., PST. Colonel Bob Reeves, 30th Space Vice Wing commander, will be the space launch commander and he said Team V has put in a lot of hard work for this launch and that all are dedicated to mission success and proud to work alongside United Launch Alliance and the National Reconnaissance Office. 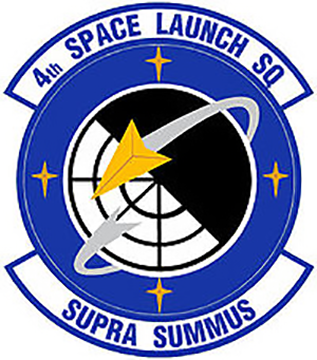 The 4th Space Launch Squadron executes integrated launch operations with a focus on mission assurance for this spacelift mission. 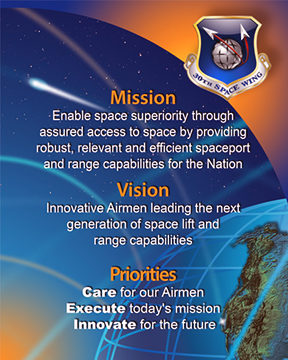 Lieutenant Colonel Kenneth Decker, 4th SLS commander and Air Force Launch Director for the mission, added that every mission is unique and this Delta IV Heavy launch is a prime example of teamwork with a laser focus on mission success. 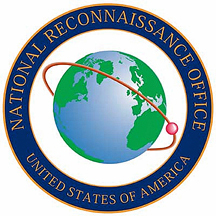 The team's mission assurance technicians and engineers have worked diligently with United Launch Alliance and the other mission partners to reduce risk in order to assure mission safety and security. The men and women of the 4 SLS are proud to contribute to this important mission.